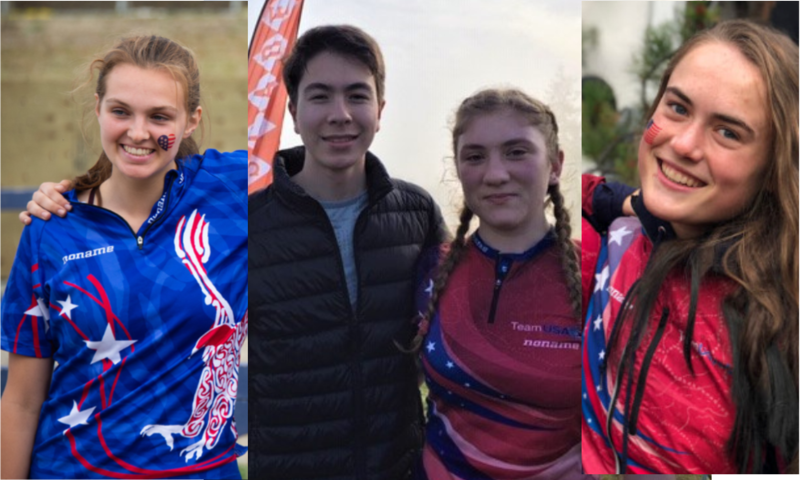 The JTESC and the coaches of the OUSA Junior National Program, Erin Schirm and Greg Ahlswede, announced the 14 member (7 male and 7 female) Junior National Team earlier this month and four Cascade OC members have made the team! Congratulations to Siri Christopherson, Caroline Sandbo, Kai Mihata and Jessica Colleran. These four have put in countless hours of physical training, participating in training calls, logging performance metrics, traveling all over the globe to compete, and running in many COC events. Cascade OC is excited and proud to have this amazing level of representation on the junior national team. A special shout out to COC Member, Mike Schuh, who helped to train all of these competitors. Cascade OC also had three competitors named to the Junior Development Team (JDT): Great job by Annika Mihata, Jolie Barga and Anna Campbell. The JDT is designed to help young orienteers who are capable of orienteering on orange-level courses to transition to the advanced level and become nationally competitive. To learn more about OUSA’s Junior National Program click here.